Chris Shuman, of Omaha, scored 13 better than his projected rounds to win the Nebraska Representative Performance Flight invitation to the United States Disc Golf Championship. Calculations are determined using Performance Scoring™ of the four rounds of the PDGA B Tier tournament held in Norfolk on April 26-27, the Jekyll & Hyde Classic. The 2012 Nebraska State Amateur Champion has a 948 rating and played in the Open division at the tournament. Rounds 1 and 2 were at the River Run Disc Golf Course located in the Ta Ha Zouka Park. The Scratch Scoring Average (SSA) of 53.1 and 53.2 for rounds 1 and 2 respectively. With a 948 rating the projected score was 58. Chris shot a 53 which is -5 and a 1001 rated round. During the second round Chris and Ben Bastian shot incredible 1030 rated rounds scoring 50. Ben has a 947 rating so both had a projected round of 58 and were -8 for the second round. The second day of competition was held at Skyview Park. Round 3 had the highest SSA of the tournament with a 56.6 and the final round was 53.2. Trevor Wilkerson, rated 890, had the best Performance Scoring round with a 62 which is 6 less than his projected score of 68. Ben scored a -3, and Chris was +2 in round three. In the final round Krikor Missak, 897, had the best PS round and got a -4. The battle between Ben and Chris was close as you would expected with 947 and 948 ratings. Ben shot a 59 (+1) and Chris finished well by again scoring better than his projected score with a 56 (-2). The tournament ended with Ben having a -11 and Chris -13 using Performance Scoring™. Congratulations to Chris Shuman! 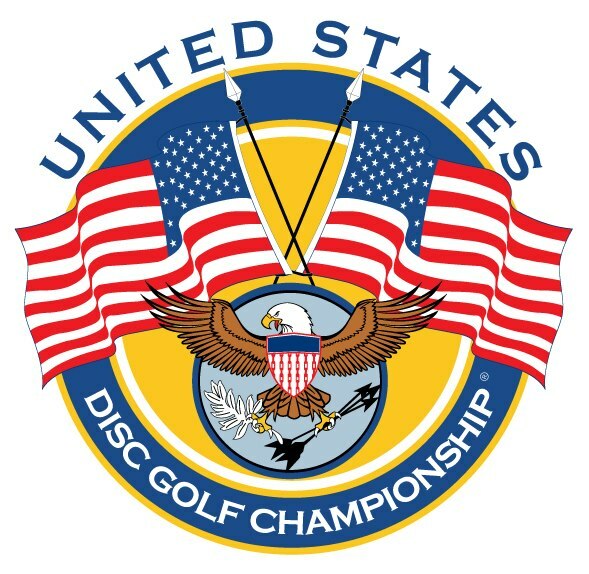 The 16th consecutive United States Disc Golf Championship is at the Winthrop University Recreational Complex in Rock Hill, South Carolina. Competition will be held October 1-4, 2014. The tournament has two flights. To qualify in the Open Flight a competitor will have one of the top five scores in one of the fourteen qualifying events. Qualifying events in the midwest are the Minnesota Majestic and the Kansas City Wide Open. All remaining Performance Flight spots are determined by PDGA State, Province, and Country Coordinators. Each US state, Canadian province, and PDGA-affiliated country may select one representative. Coordinators are asked to select an ideal event within their region that provides the greatest opportunity for local residents to qualify. Performance Scoring™ offers an equal opportunity for qualifying and is strongly encouraged.